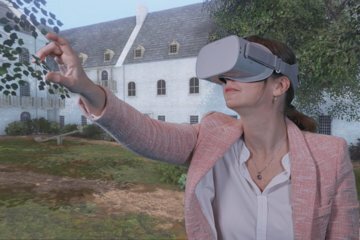 If seeing the sights of Quebec isn’t enough and you want to fully immerse yourself in them, this virtual reality experience is ideal. Using a headset and a tablet, feel as though you are going back in time. See and feel what it was like in Quebec during important historical events. This is a fun activity for the whole family. History enthusiasts and anyone who wants to add a twist to their time in Quebec will love this activity.